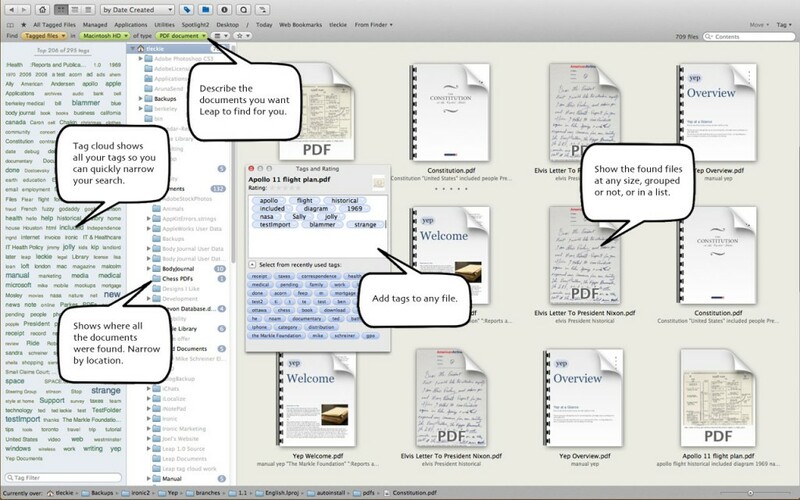 “It is just amazing, how seamlessly Leap is integrating with Mavericks. 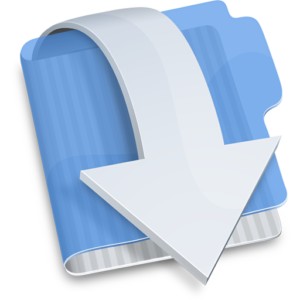 The one thing, which Leap could not handle so far – tagging during the file saving process is now handled by Mavericks. And Leap now is even a more powerful tool for search, retrieval and major tagging jobs. Folders and rigid hierarchies might have made sense back when we had hundreds of files, but we’re now swimming in images, files, movies and other data. That’s where tags come in. Tags are keywords that you assign to a file. This makes it extremely easy to find documents, regardless of their location. Why hunt through an arcane hierarchy of folders and files to find the document we want? Apple’s Finder first came out over 20 years ago and we think it’s time for a new approach to finding, organizing and browsing your most important documents. Wikipedia defines serendipity as the effect by which one accidentally discovers something fortunate, especially while looking for something else entirely. Leap’s ability to quickly browse like documents allow you to stumble upon not only the file you were looking for but sometimes an even better one that you weren’t looking for. Leap’s search results show up as beautiful, scalable thumbnails that can be ordered anyway you want. Use Leap’s loupe tool to inspect the document in perfect detail. 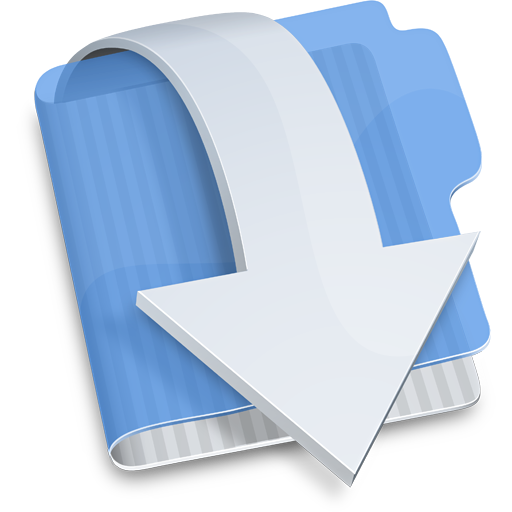 Leap 3.6 has been updated to work with the tagging system that Apple introduced with OS X 10.9. If you have used our products in the past, then simply running Leap or Yep will convert all your tags. More information is available here and here. Yosemite 10.10 works well with Leap. A video from one user explaining how he uses Leap to help manage Final Cut workflows is at youtube. Note: If you have already purchased Leap from the Mac App Store, then don’t download from here – you need to update using the Mac App Store App. Sometimes the version numbers available from the MAS and directly from us vary slightly due to the Apple Store approval process.